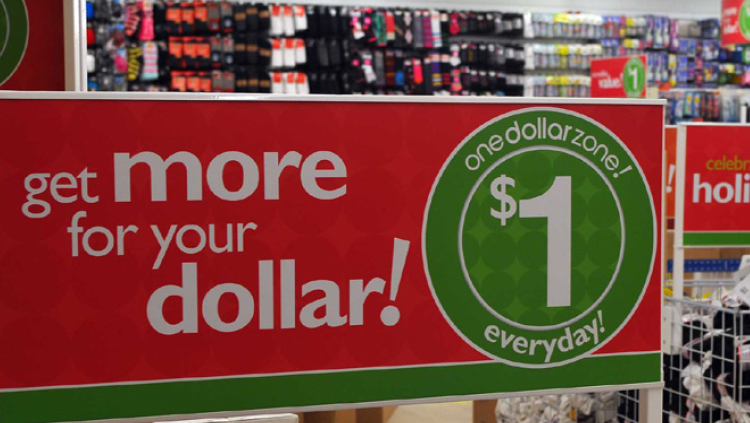 1 $ Zone has been a popular shopping destination for value-conscious consumers for the past 15 years, successfully operating 26 retail locations in New Jersey, New York, Connecticut and Massachusetts. 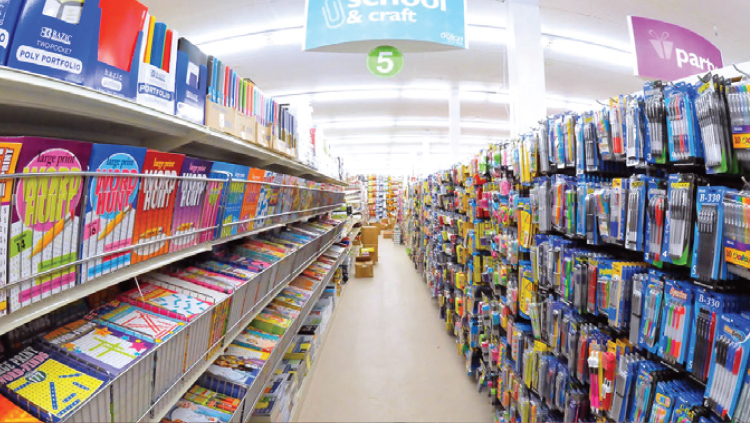 The brand is currently seeking sites alongside co-tenancies that include Walmart, Target, Kohl’s, Marshalls, TJ Maxx, Bed Bath & Beyond and other big box tenants. They will also consider well-positioned strip centers. 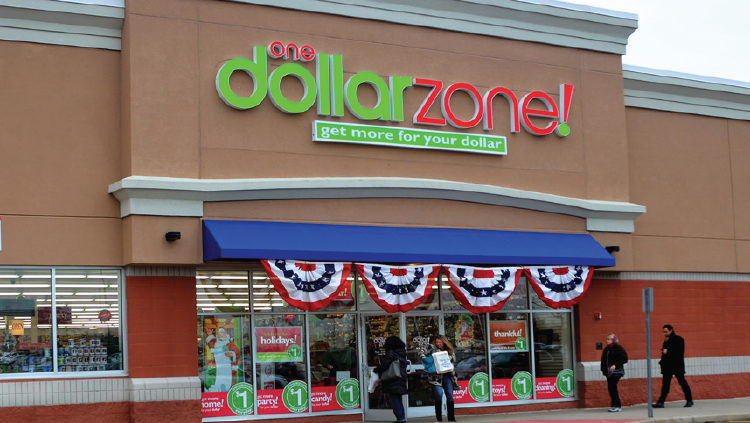 1 $ Zone’s targeted expansion areas include Northern and Central New Jersey and Staten Island, New York.